We hear this a lot. And honestly, it can cost a lot, but that doesn't mean it has to cost a lot. 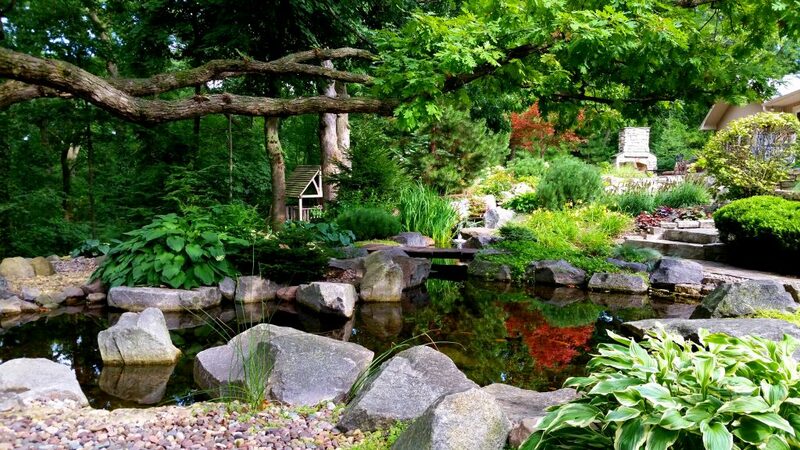 Many times, a lot of the cost comes from additional items you may want for your pond...remember, projects can be completed in phases; start with the basics (like the pond) and add to it over time (like a stream, waterfall, wetland filter, plants, etc.) People often also think that they would be better building a pond themselves to save a couple hundred dollars. But what we find time and time again, are homeowners that got in way over their head. They watch a DIY video on YouTube on how to build a pond in a day, and 10 days later their pond still isn't finished...or they finished their pond, but nothing is working, there's a leak, or fill in the blank. This can costs much more than if you had a professional do it right the first time. Here is an idea of the cost you might expect. 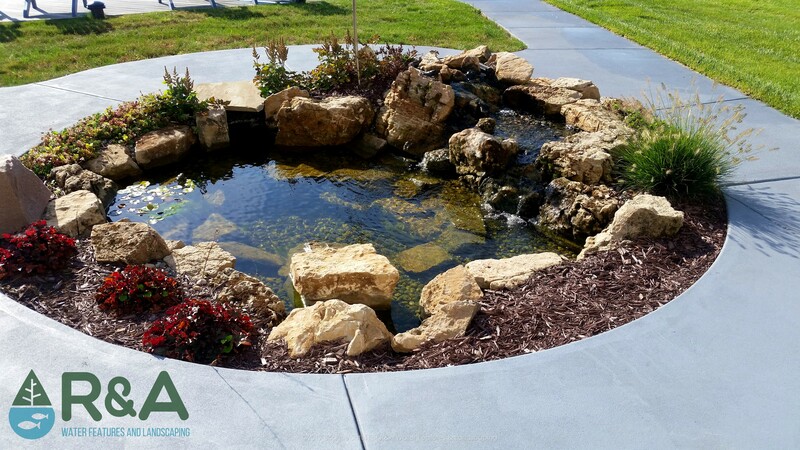 Smaller Size Pond - Our basic pond is up to 7'x10' for about $6,800 which includes a waterfall, all equipment needed to run a pond (pump, skimmer, biofilter) and we've included some aquatic plants & a bacteria dosing system which will start your new pond off right. Medium Size Pond - Our most popular pond is 14'x14', a nice mid size pond that creates your own personal oasis. 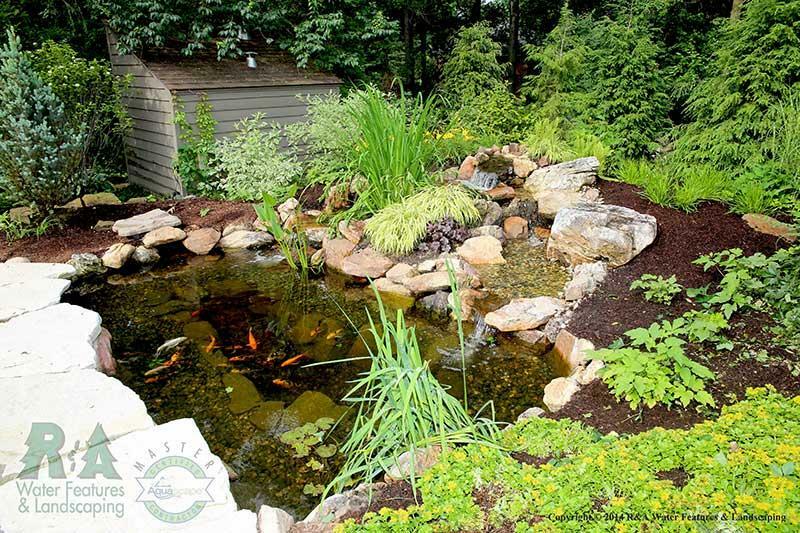 This pond starts around $13,900, it also includes a waterfall, professional grade equipment (pump, skimmer, & biofilter), along with aquatic plants & the bacteria dosing system...an added bonus: a fish cave, a place for your pond fish to feel safe. Large Size Pond - For those that want a little something more, our large ponds start with a 14'x20' footprint around $35,000. 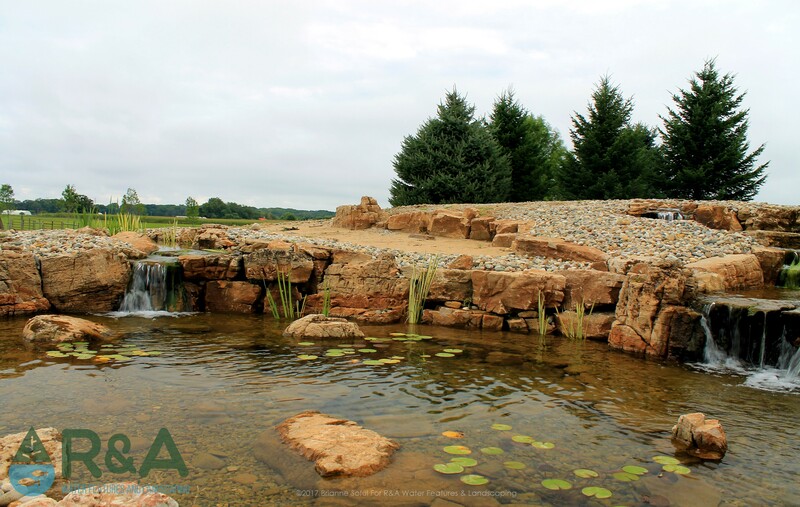 With our large ponds you get quite a bit more (a stream, multi-splitting waterfalls, all the professional grade equipment with an additional pump, aquatic plant package, bacteria dosing system, and two fish caves). Pondless Waterfalls - If you're not wanting a pond, our pondless waterfalls start at a 2' high waterfall for about $3,900. 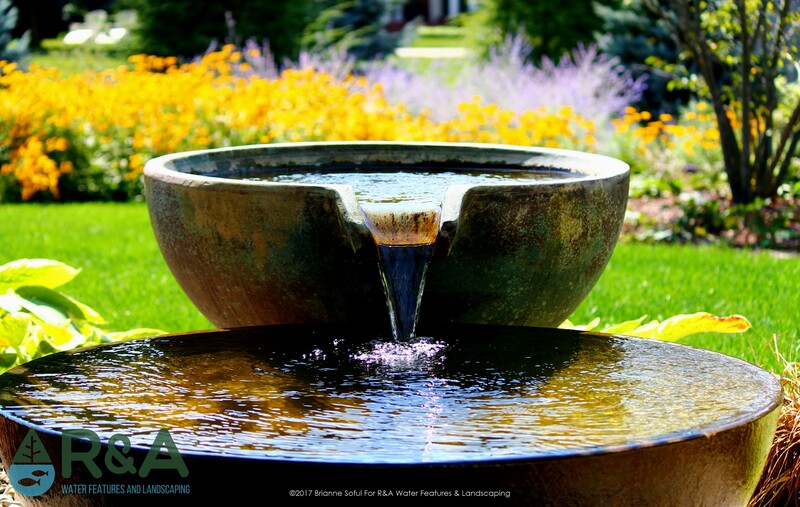 Decorative Fountains - Another option to having a pond is owning a decorative fountain, at only $4,500 you can relax near one of four of our best selling decorative fountains. Customization - Any pond, pondless waterfall or decorative fountain can be customized, there are tons of add on's to choose from, so you can go as big and as enhanced as you like.